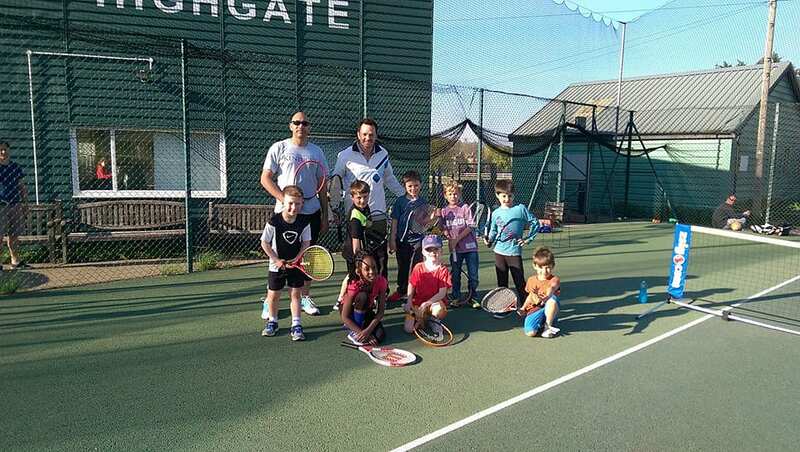 What is Highgate Performance tennis? The performance element of our junior coaching programme is known as HPT and is aimed at juniors who have experienced group and individual coaching before and have also competed in local tournaments. This is an invitational coaching programme and an assessment is done by one of the HPT coaches to determine whether HPT is the right option for your child. If this isn’t the case then a squad within the Development programme will be offered. HPT is a successful performance programme that has produced numerous county and national standard juniors both in Mini Tennis and full ball tennis. We currently have 3 national juniors and several county players within our programme training 2, 3 or 4 times a week. We offer squads for both mini tennis and full ball tennis. Each player will be assessed and advised which squads are best for them. See our HPT squads here.